David Weber ‘A list of the great clarinettists of the twentieth century would be incomplete without the name of David Weber. 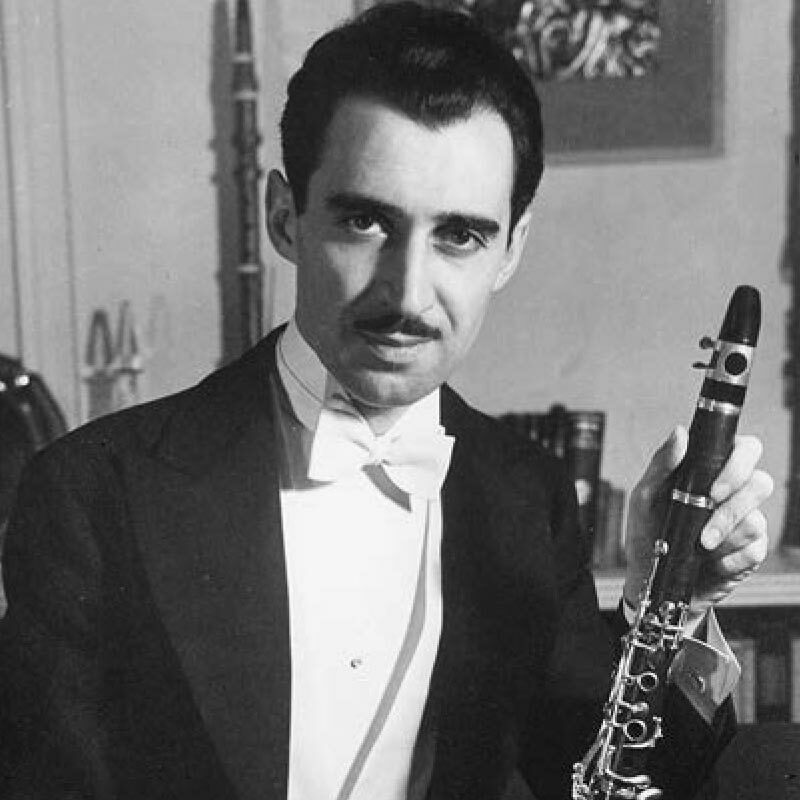 Mr. Weber has kept alive the traditions of Cahuzac, Hamelin, McLane, Bellison, and Bonade, among others, through his dedicated teaching and inspired playing.’ – Lawrence Sobol, clarinettist, teacher and producer Called by the New York Times “one of the best clarinettists in the United States”, David Weber has had a distinguished career as an orchestral clarinettist, a solo and chamber music performer, and a teacher. His playing is renowned for its beautiful tone, fluent technique, and highly musical phrasing. Weber was born in 1913 in Vilna, Lithuania, which was then a part of the Russian Empire. He and his mother came to the United States in 1921, his father having emigrated there several years earlier. After a few months in New York, the reunited family moved to Detroit, where David lived until he was nineteen. Although Weber remembers hearing the clarinet for the first time in Lithuania when he was about five and liking the sound, he did not begin the study of the instrument until he was living in Detroit.